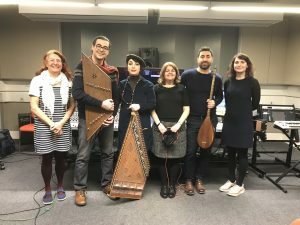 A new collaborative multi-disciplinary project with an original composition by Iranian musicians, teacher resources and a programme of nationwide events. 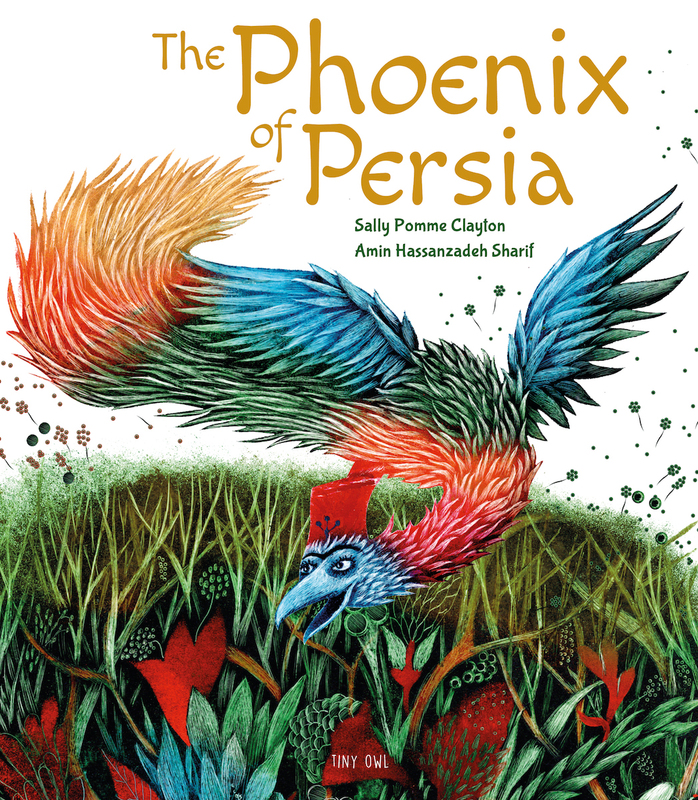 The Phoenix of Persia by Sally Pomme Clayton, illustrated by Amin Hassanzadeh Sharif is based on a story from the Shahnameh, one of the great epics of world literature by the 10th century Iranian poet Ferdowsi. A king awaits the birth of his son but when the child is born with white hair, he is banished to the forest. 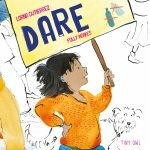 The second in Tiny Owl’s One Story, Many Voices series, this story has echoes of Snow White and firebird folklore. Storytellers in Iran would often tell the stories of the Shahnameh to the accompaniment of music. 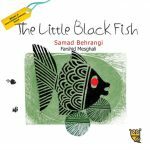 The Phoenix of Persia introduces original music composed by contemporary Iranian musicians Amir Eslami (ney), Nilufar Habibian (qanun), Saeid Kord Mafi (santur), and Arash Moradi (tanbur), set to Sally Pomme Clayton’s stunning narration of this classic tale. 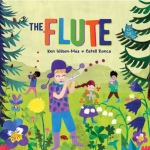 You can access the original composition which is available free to download via a QR code inside the book. To access the music, simply open the camera on your phone and point it at the QR code, which will then open up the webpage. 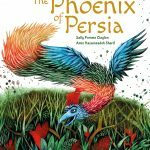 Our cross-curricular teacher resource pack explores The Phoenix of Persia and the Shahnameh as part of a wider introduction to the culture and heritage of Iran with activities on history, art, music, drama, geography and more. 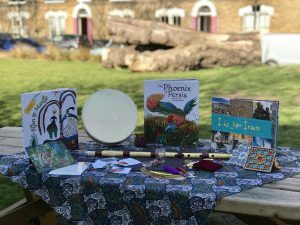 These resources complement the creation of The Shahnameh Box – available free to loan via Tower Hamlets Schools Library Service across the UK. Download our teacher resources and find out more about The Shahnameh Box. A launch performance by Sally Pomme Clayton and the musicians at the British Library on 30 May 2019, 2.30pm. 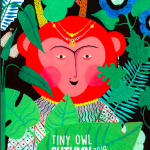 A programme of events with Sally Pomme Clayton and Amin Hassanzadeh Sharif will be held during the annual Pop Up Festival, a national children’s literature festival in schools. 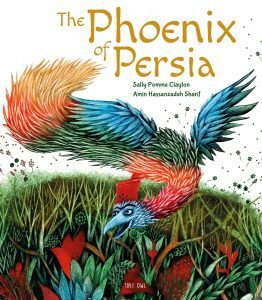 The Phoenix of Persia project was led by Tiny Owl Publishing, in collaboration with City, University of London, HEC Global Learning Centre, Tower Hamlets Schools Library Services and Pop Up Projects CIC, with support from Arts Council England and the Iran Heritage Foundation.